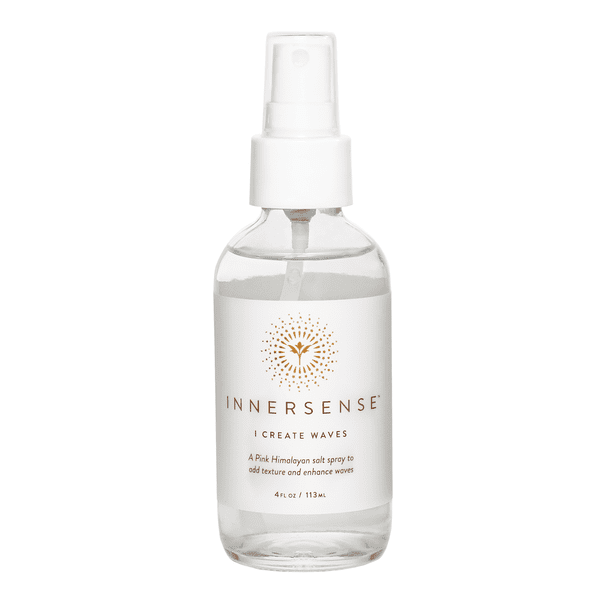 Create beautiful and touchable soft waves or bring lived-in curls back to life with this I Create Waves spray from Innersense. 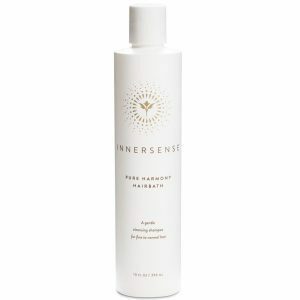 Rich in minerals and amethyst crystal, this unique, hydrating Pink Himalayan salt spray adds texture and volume to the hair while aloes vera provides moisture to prevent parched ends. To Use- Take a deep breath and become attuned to your crown chakra. Let the insightful and loving properties of amethyst crystal flow through you. 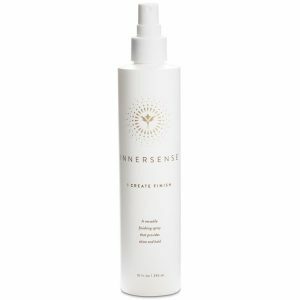 Spray on damp or dry hair. 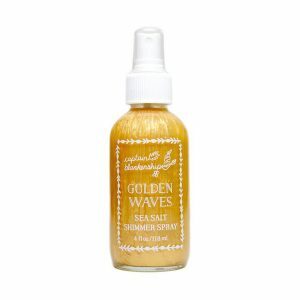 Scrunch ends to shape waves or reactivate curls. 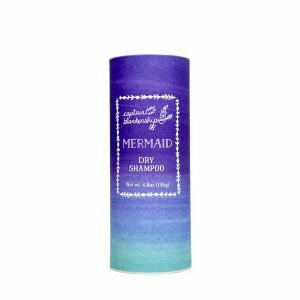 Let the product air dry and style as desired.